As a sophomore in high school, I read Mary Shelley’s infamous Frankenstein for the first time. We were asked to mark passages that highlighted some of the novel’s themes: the role of nature, the relationship between the creator and created, and the relationship between man and monster, among others. At the time, the message seemed clear: when man opposes nature, he is punished. Then, as a freshman in college, I picked the same copy of Frankenstein for my course in English literature. I learned that Shelley actually published two very different versions of the novel and the messages I had previously extracted were, in fact, much more ambiguous than they ever were clear. 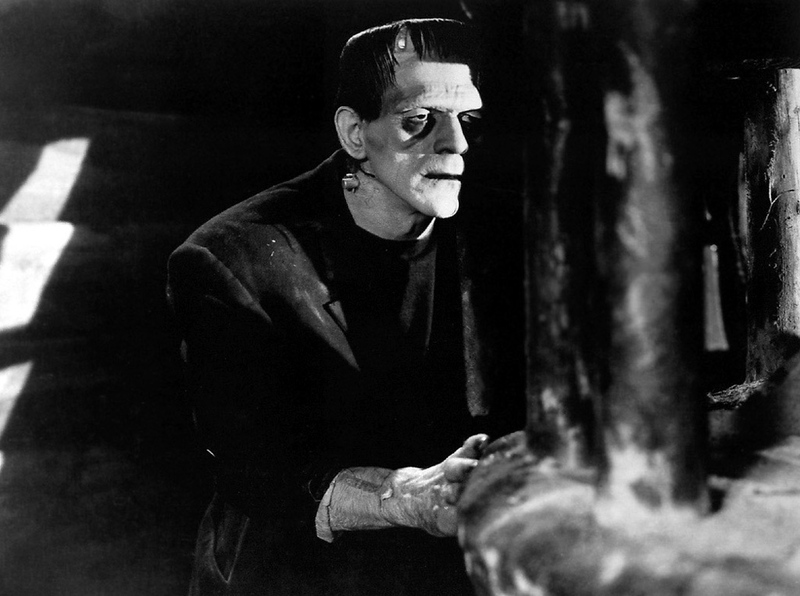 Frankenstein’s heroic ambition represents the driving force of scientific discovery, and the novel does not necessarily critique that ambition, but rather society’s reaction to it. During an event hosted by the UIC Institute for the Humanities for the 200th anniversary of Frankenstein’s publication, I was once again prompted to supplement what now seems to be an elementary understanding of the text with more complex ideas. Sara Guyer from the University of Wisconsin at Madison discussed how the novel revels in uncertainty but only to offer the reader a way of gaining time while consuming it. Everyone has probably encountered some version of the story and this transcendence across time is what allows for a continuous supply of newer and more relevant interpretations. Nasser Mufti of the UIC English department said that the work expresses the terror of a split society and the attempt to reconcile it, similar to concerns that are prominent in today’s society. Bioethicist Tim Murphy from the UIC College of Medicine related the creation to contemporary efforts to genetically intervene into the lives of descendants, framing the novel as a cautionary tale about irresponsible research. These diverse readings of Frankenstein are the reason it has lived to celebrate its 200th anniversary. Despite being situated in a historic time, the novel continues to prove relevant and engaging for a modern audience. Most of the literature taught in high school likely has the same effect and if you return to those old books, I’m sure you’ll find something new to think about.